Patient empowerment is you, the patient, taking an active role in managing your own health care. No one knows your body better than you! Discover tips on what to do when you receive a diagnosis and how to proceed with the next steps in these titles from our digital collections. Doctors are busier than ever and the Internet produces more information than ever for patients. Getting the right treatment can be challenging if you don't have the right approach. 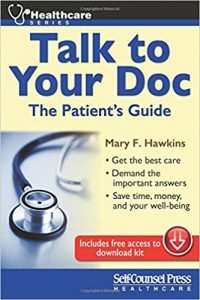 Mary Hawkins helps patients advocate for the best care with a guide on how to discuss your condition with your doctor. 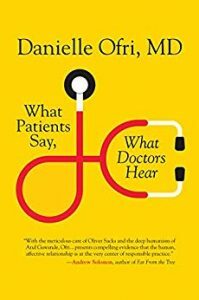 In nearly every medical-decision-making encounter, the physician is at the center of the discussion, with the patient the recipient of the physician's decisions. Dr. Robert Alan McNutt starts from a very different premise: the patient should be at the center. McNutt challenges the physician-directed, medical-expertise model of making decisions, presenting a practical approach augmented by formal exercises designed to give patients the tools and confidence to compare and contrast their health-care options so they can make their own choices. He addresses a number of scenarios, including heart disease, breast cancer, and prostate cancer-conditions that pose a range of choices that patients may face about diagnoses and treatments. 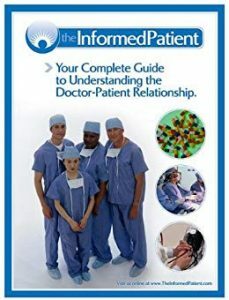 After providing a clear explanation of what is the highest quality medical-decision-making information, McNutt teaches patients to use that information to weigh the harms and benefits of their treatment options, empowering them to ask critical questions as they take a stronger hand in their own care. 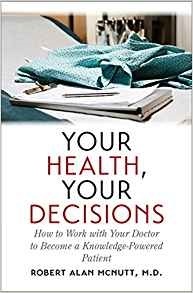 Your Health, Your Decisions moves from specific scenarios that commonly baffle patients to a systematic exploration of how to make medical decisions. By offering patients the tools they need to be full partners in their own health care, McNutt demystifies what can be a bewildering and even terrifying process.